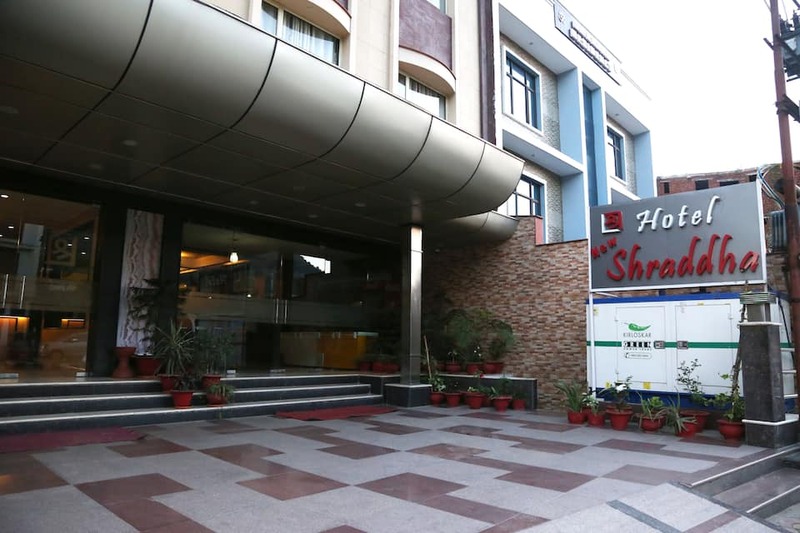 Spiritual sojourns can have a blissful stay at Hotel New Shradha, located at a short walk from Katra railway station and 16 kilometers away from sacred Vaishnav Devi shrine. 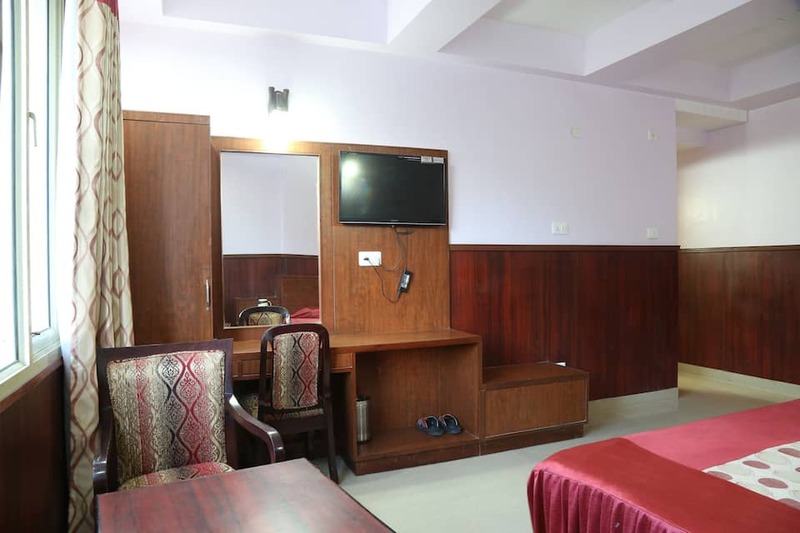 This hotel accommodates its guests in comfortable rooms. 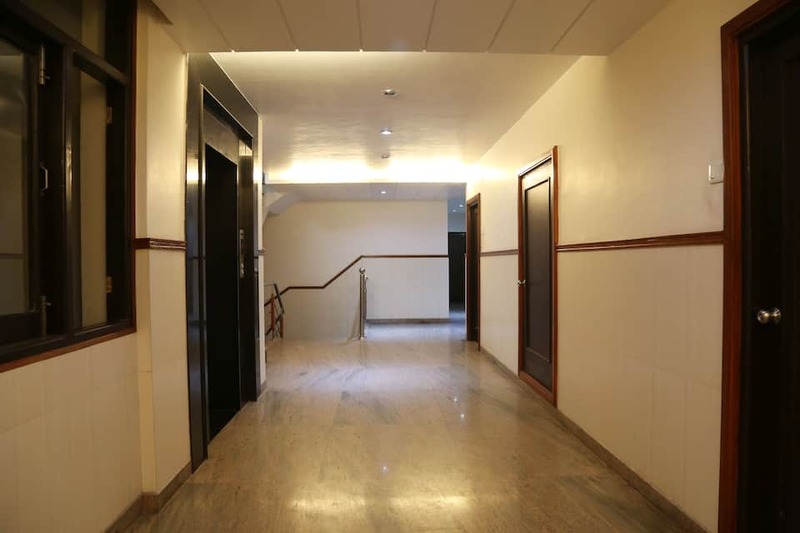 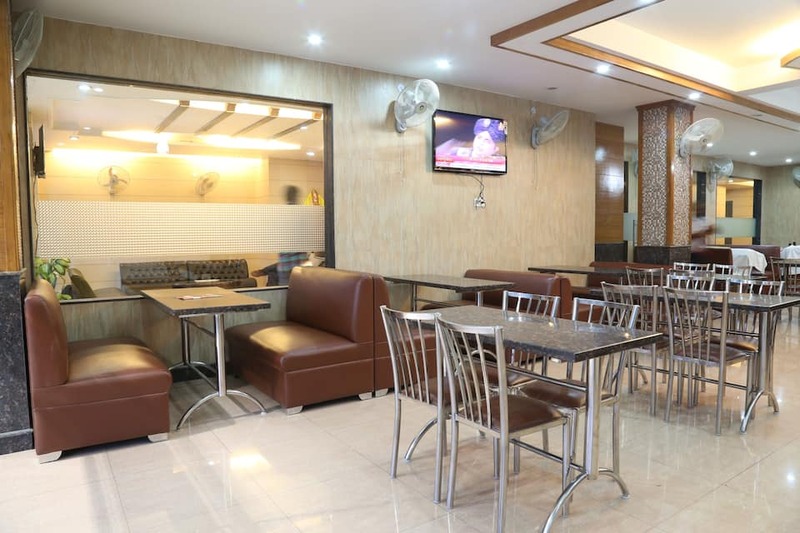 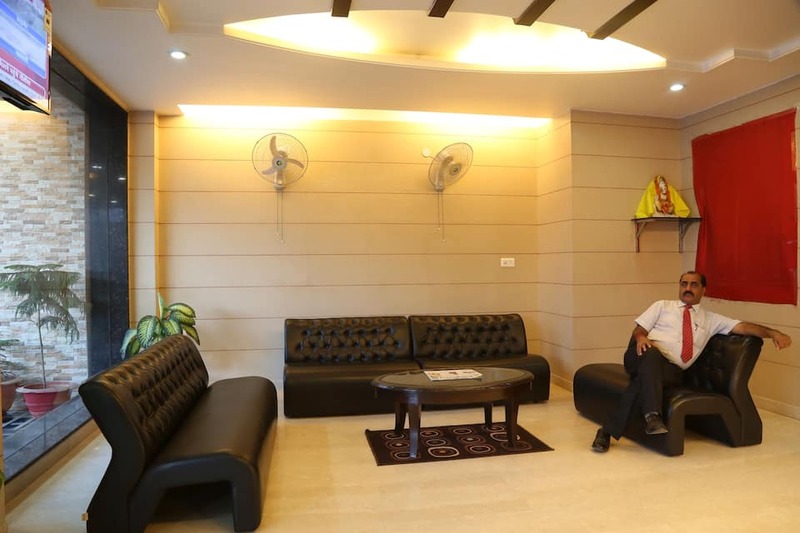 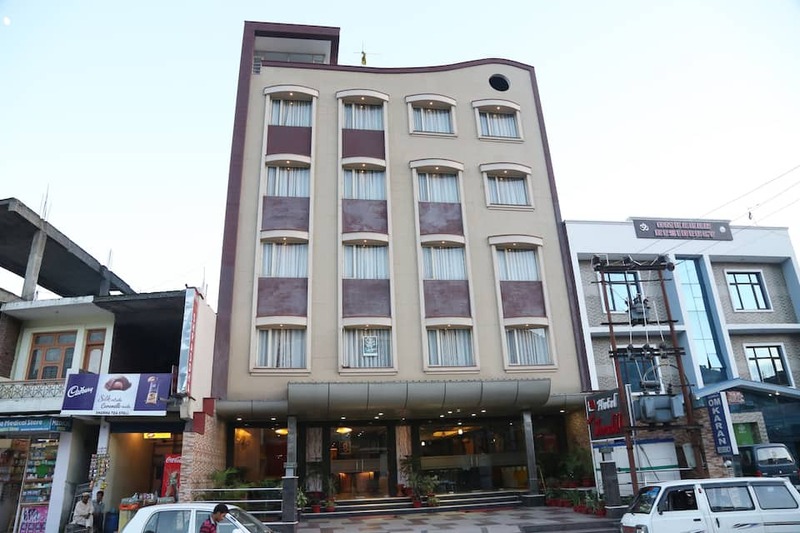 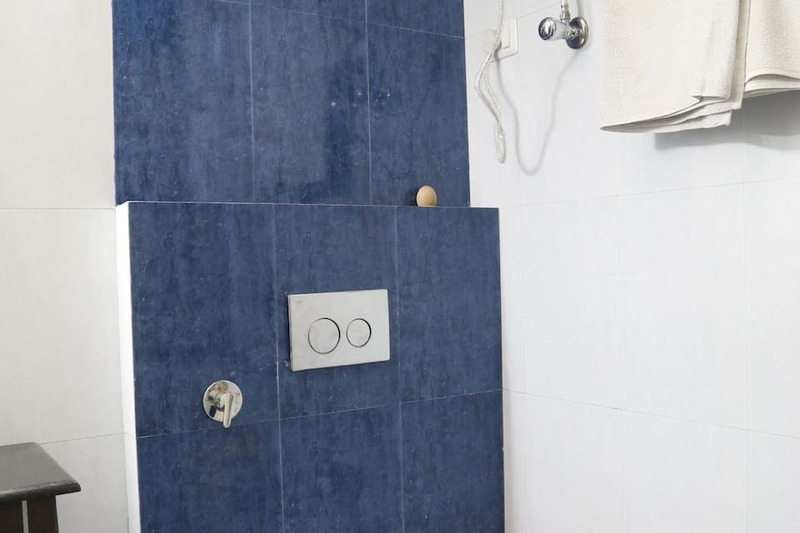 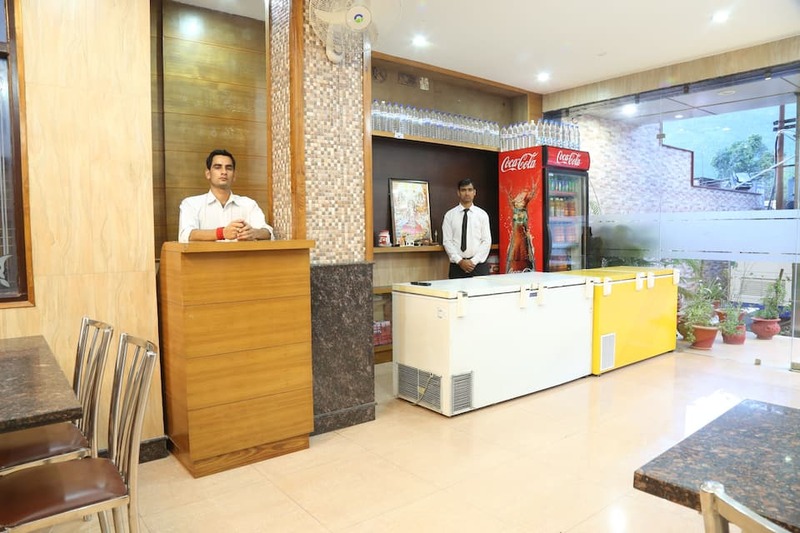 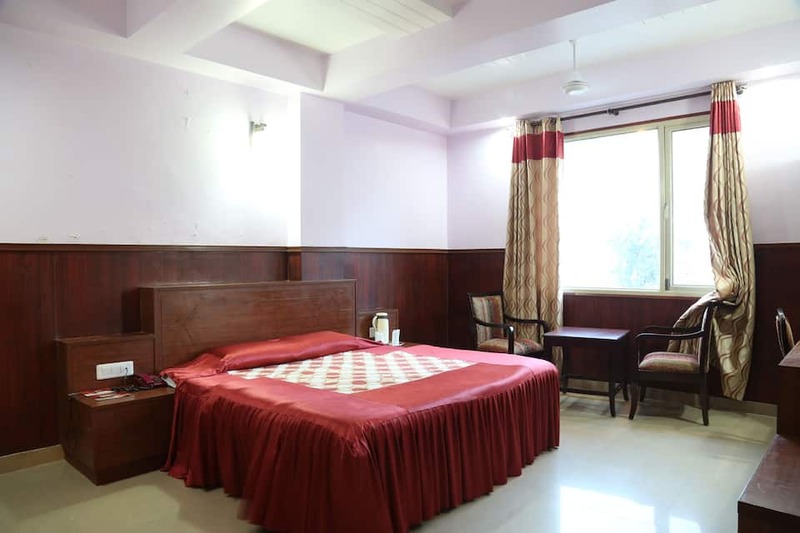 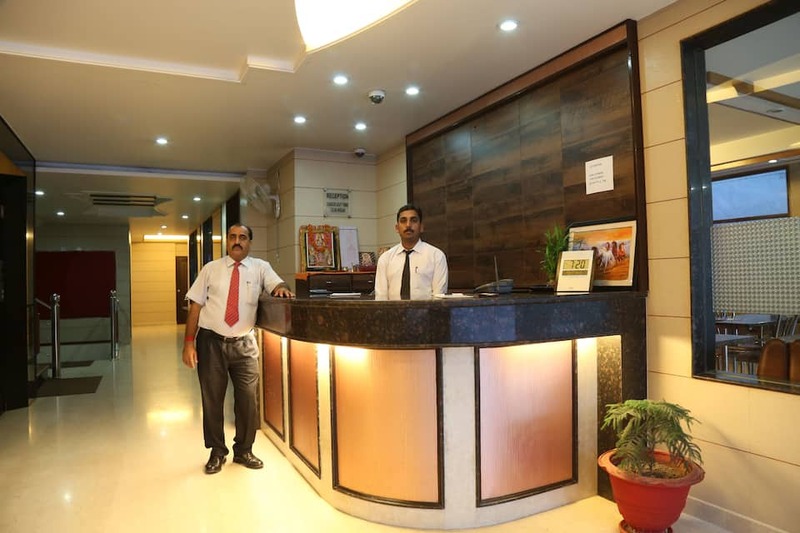 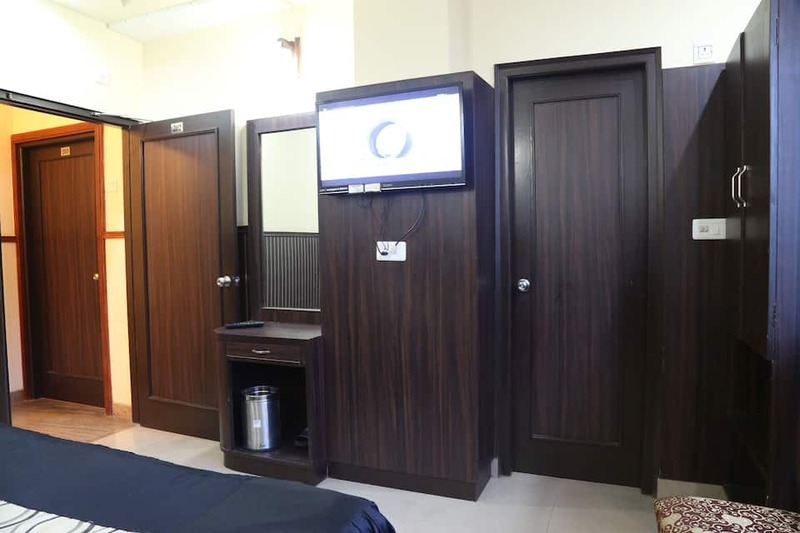 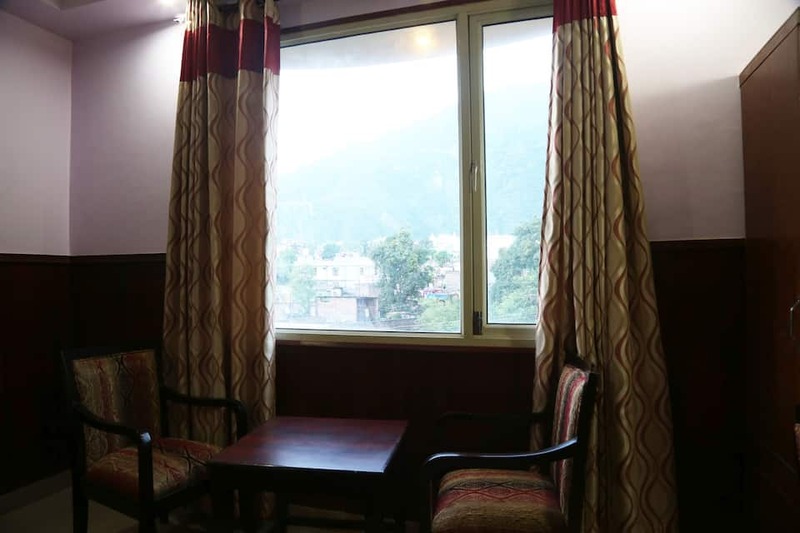 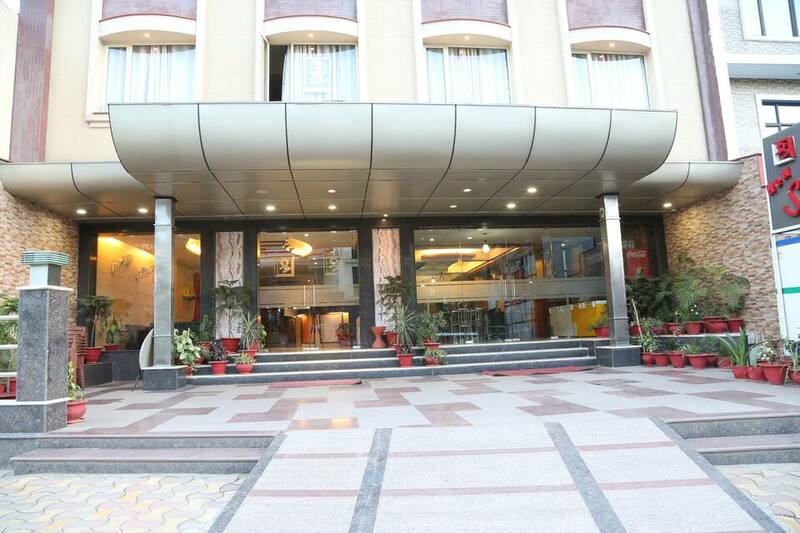 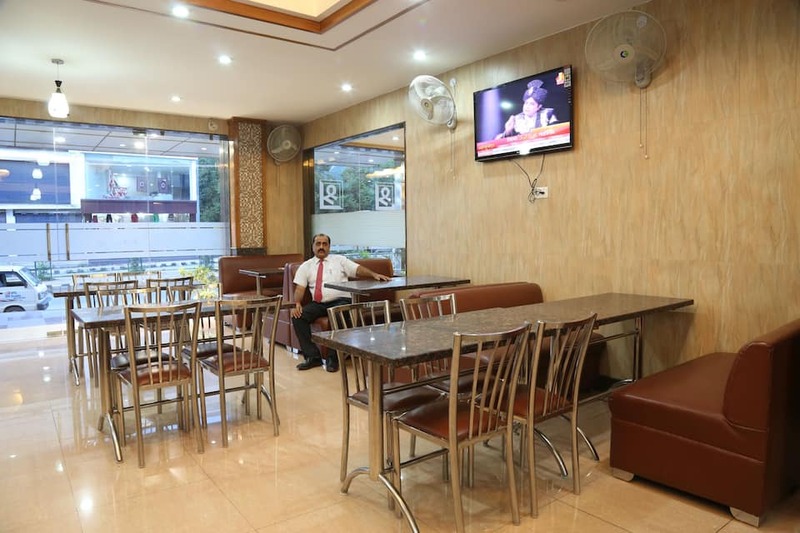 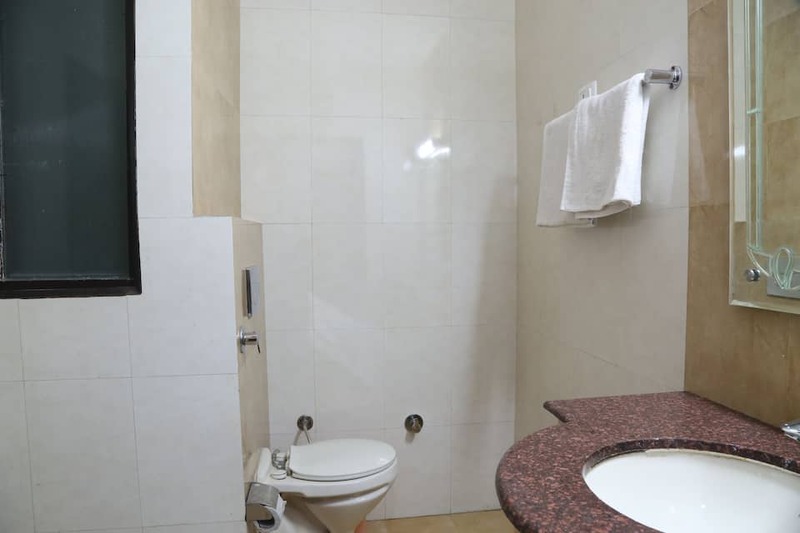 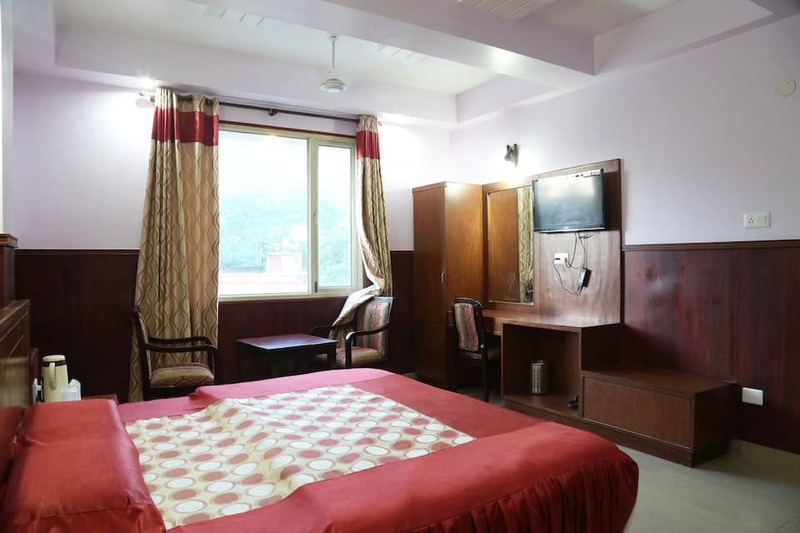 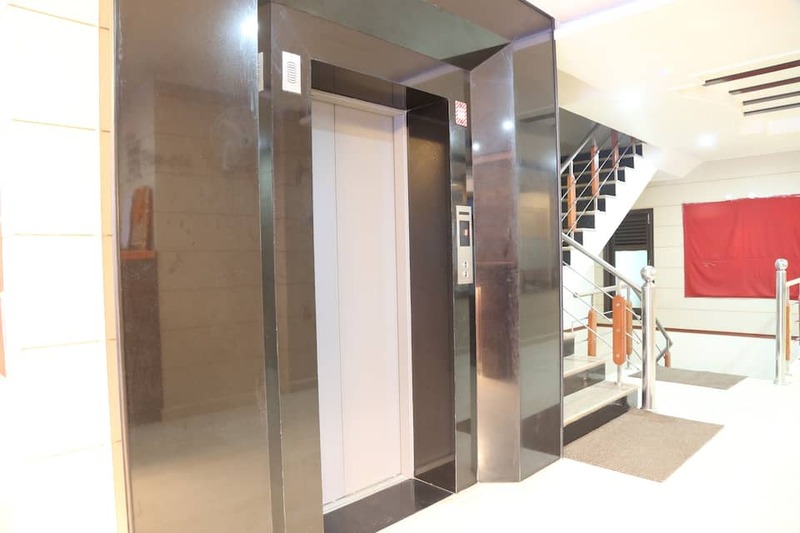 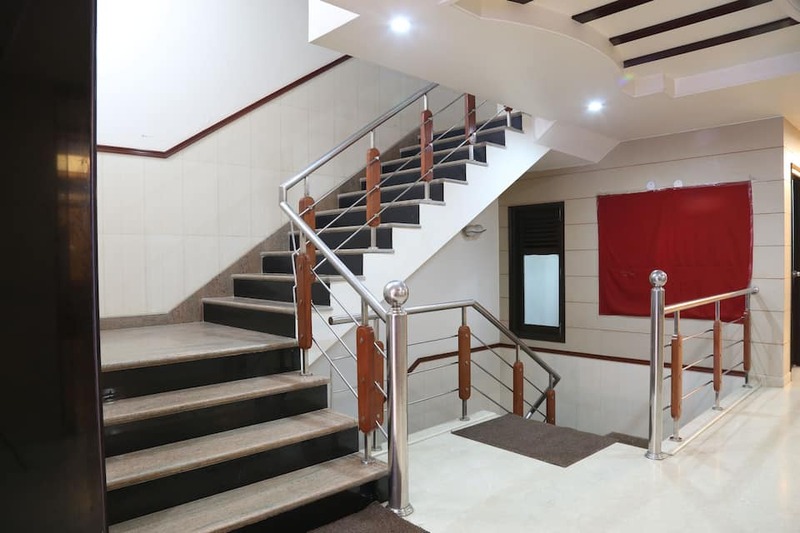 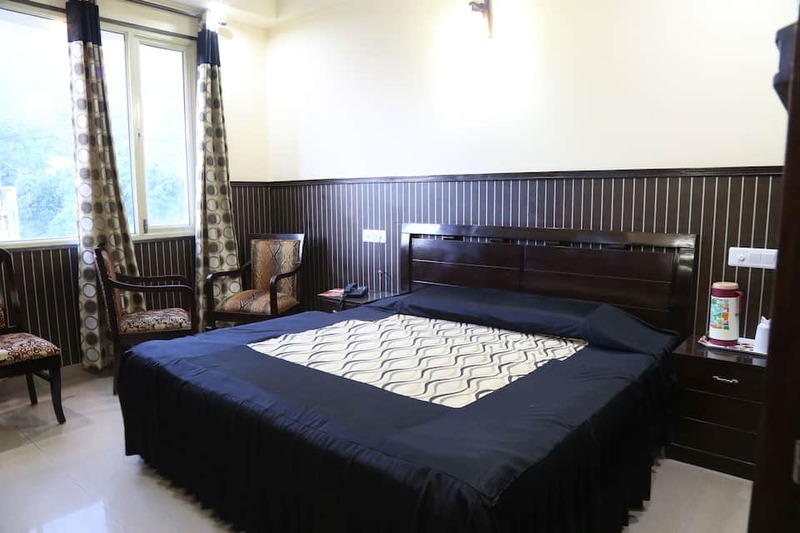 Modern facilities like laundry/dry cleaning services, ATM/banking, doctor on call, power backup facility and travel desk to walk around the divine Katra is set in this hotel.